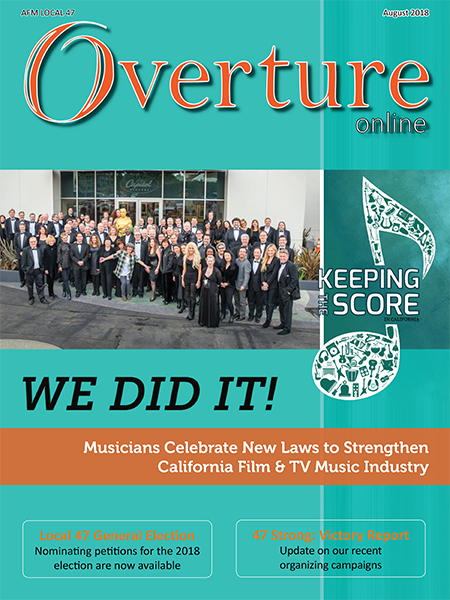 August 2018 Overture Online: We Did It! 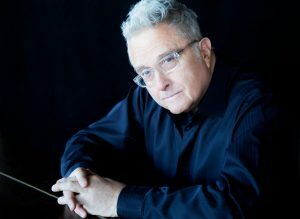 This entry was posted in Overture Online and tagged Keeping the Score, Keeping the Score in CA, music tax credits, Overture Online, Overture Online 2018 on August 1, 2018 by admin. 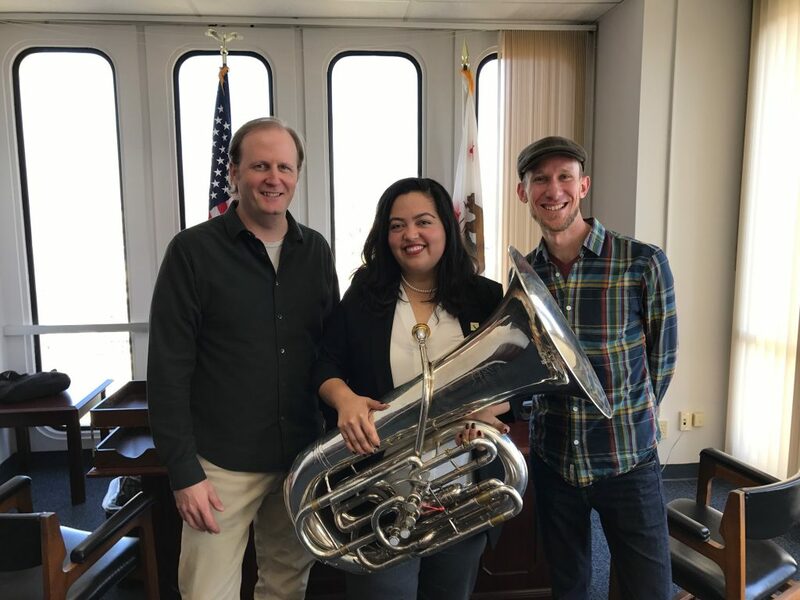 Musicians Chris Anderson-Bazzoli and Blake Cooper with Assemblywoman Wendy Carrillo at a recent legislative visit in support of a California music-scoring tax credit. 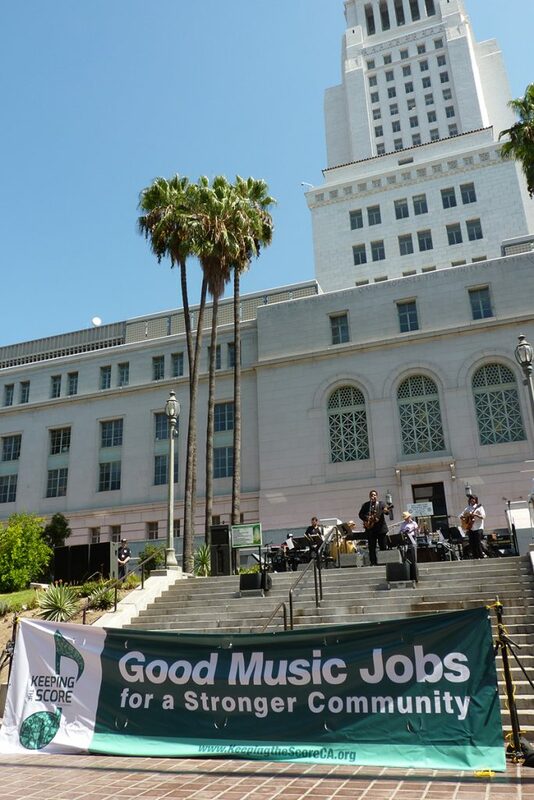 Last year we had a bill, AB 1300 (Calderon), which was narrowly focused on modifying the existing Tax Credit Program to include a music-scoring tax credit. 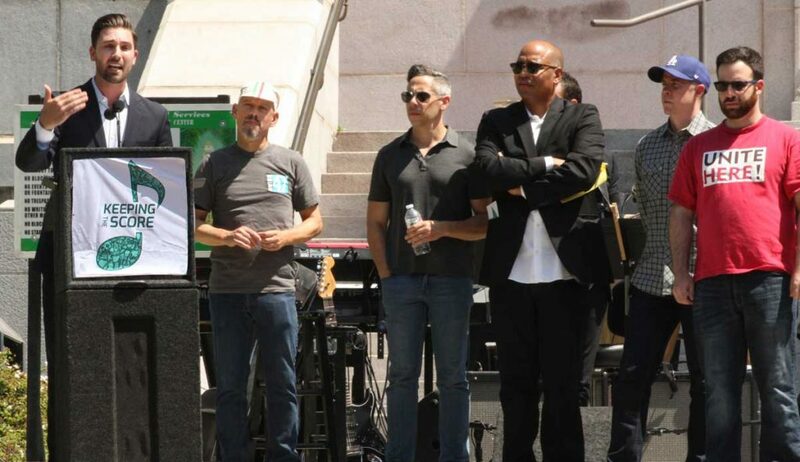 This entry was posted in All News, Legislative News and tagged 47 Strong, activism, Keeping the Score in CA, KTS, legislative, music tax credit on March 2, 2018 by admin. This entry was posted in All News, Features and tagged AB 1300, AB 1300 press, Ian Calderon, Keeping the Score in CA, Keeping the Score in California, KTS, KTS press, music scoring tax credits, Rickey Minor on August 28, 2017 by admin. Calls needed to Keep the Score in CA! 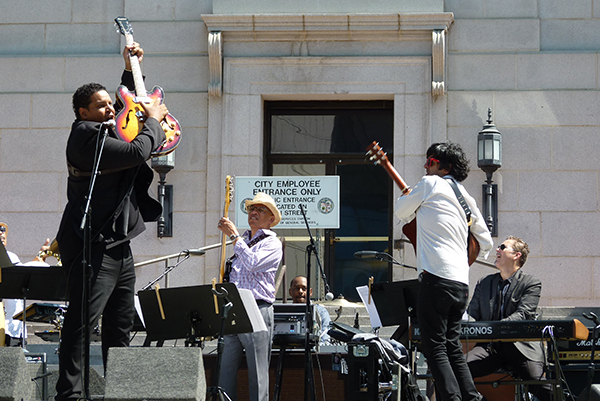 Musicians, labor allies and community leaders came together last Saturday at our “Keeping the Score in CA” kickoff concert. 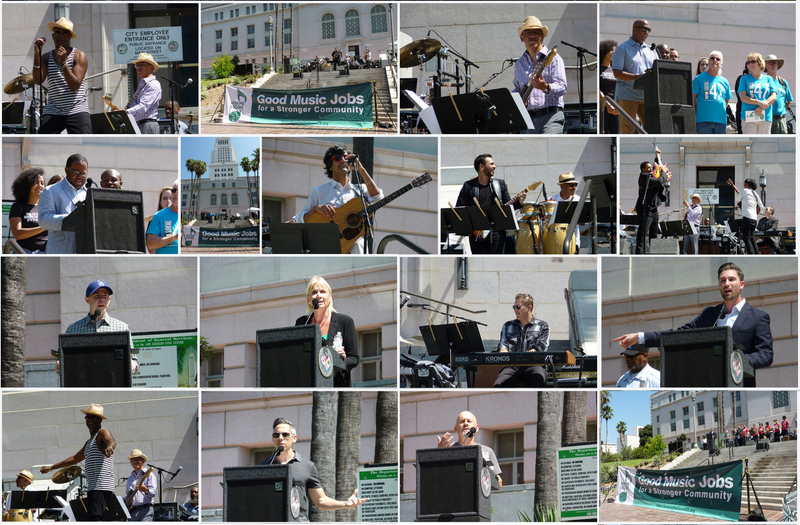 Thanks to Rickey Minor, Siddhartha Khosla, and all of our esteemed Assemblymembers and guest speakers for showing our local legislators, and AB 1300 author Assembly Majority Leader Ian Calderon, that music scoring tax credits are a key issue to our community. View the photo gallery and media coverage on the event. Now let’s thank our Assemblymembers. This entry was posted in All News, Legislative News and tagged AB 1300, Keeping the Score in CA, Keeping the Score in California, KTS on August 25, 2017 by admin. Download our Overture Online App FREE @ Apple App Store & Google Play! 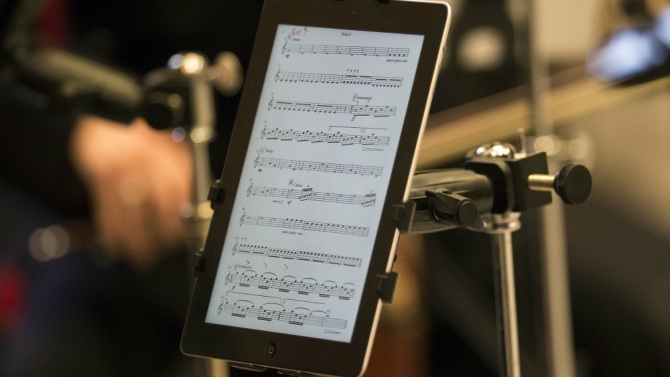 Overture Online is optimized for reading via smartphone or tablet. For those without access to a smart device, this issue may be viewed on a web browser. Local 47 members may download archived pdf versions from the members section at afm47.org. 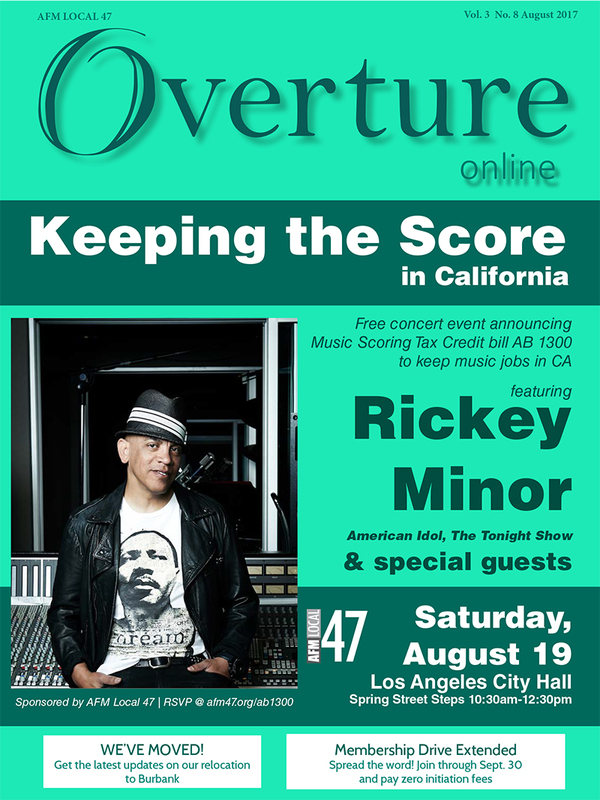 This entry was posted in All News, Overture Online and tagged AB 1300, AFM Local 47, Keeping the Score in CA, Overture, Overture Online, Overture Online 2017, Rickey Minor on August 1, 2017 by admin.